It’s Friday and I am linking up with Kate Motaung and a great writer’s community. It’s Day 24 of the 31 Days in the Life of a TCK series! Welcome! You can find more info on the series here. Don’t forget to subscribe! TCKs are some of the most adventurous people I know. Many of who I met many years ago trying to fit in to Germany again are now back out there. Traveling the world, serving God in the hard places. Almost every day I get emails from younger TCKs I mentored on our TCK camps and who now go abroad again, following the travel bug. TCKs push themselves to new levels, countries, situations and from the outside I can often just smile and see them prosper. At our camps we dare them to do quite a lot and it is amazing to see what they make of it. The last night is always the best. Some sort of loose program, full with what the TCKs have to offer. I can only smile at the outbursts of creativity, musical skills, comedic talents. A formerly shy girl brings the whole house down with her jokes, and some guys don’t have a problem dancing in front of people they just met. But it’s not always like this. Many TCKs come to our camps with parts of their adventure spirit missing. Buried in fear of what awaits them in Germany. We want to help them come alive again. Challenge them to try new things. They start daring to hope again that things will work out in their passport country. They dare to trust again. Trust that they’ll find new friends at a new place. Trust that God is the same, no matter how much they change. When did you have to dare yourself to step out? This challenge definitely is a dare for all of us! Thanks, Karrilee! Yes, that yearning can be overwhelming. I hope you find peace in the waiting and don't see it as wasted time. It's so valuable and you should treasure it for later on. Blessings to you! Great post… I love how the FMF Word Prompt tied in so nicely with your 31Days! I think so many of us are feeling a call to lean in to Brave… to dare to believe Him and trust in His leading! Stopping by from our 31Dayers fb group! We are daring to lean in to the new season we are entering, while having little to no clue what it will hold! Great post! I dare myself to continue to look for my Mr. Right. I yearn so deeply to have a husband and a family. I also dare to know that that might not happen for me but that I can adopt as a single woman. I guess God is teaching me that sometimes its ok to dare. Absolutely! But we are all so brave to go all the 31 Days! Happy Friday to you! Nice to hear from you, Ruth! Yes, trust is always a tough issue, coming back to it after brokenness even more so. We need to dare ourselves again and again I guess. Happy Friday! I feel as if I dare myself everyday. This challenge as been a dare of sorts for me. Thanks for your words. 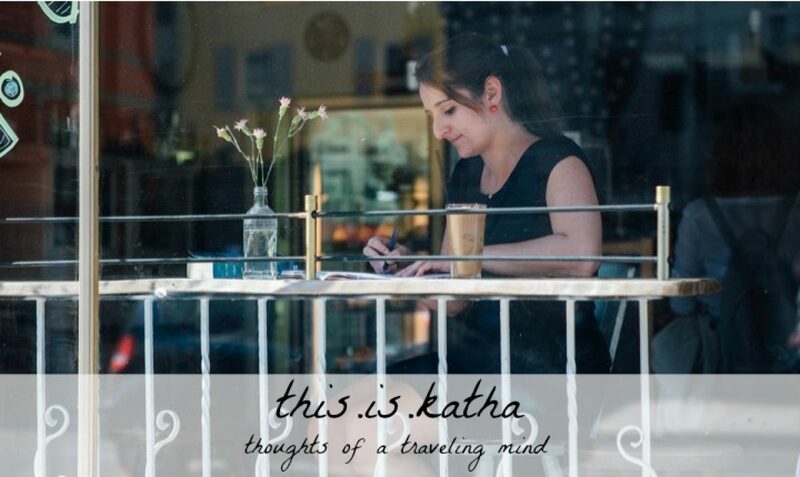 Hi Katha, lovely to read you again today. Yes, daring to trust again is a huge issue. It's something that becomes more and more challenging with age, when we have been bruised or broken, often in the same areas repeatedly. It's not over yet… Thanks for your encouraging words today.